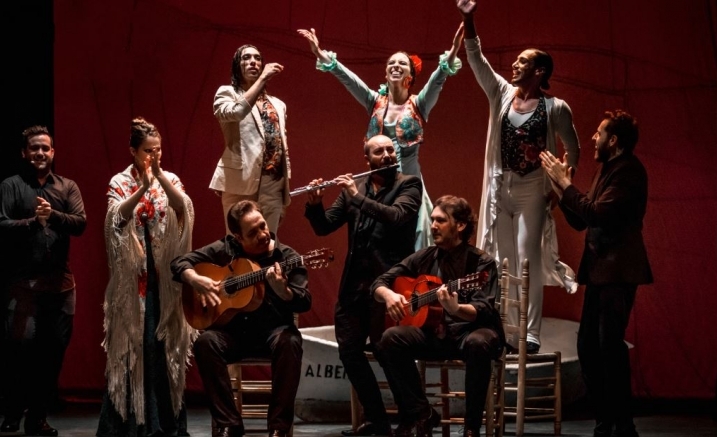 Las Minas Puerto Flamenco is a musical show in which eleven artists show the talents that have made them worthy of winning the Cante de las Minas prizes. This is not just another Flamenco show but rather a unique, non-stop event. The singing is accompanied by guitars that are in turn accompanied by dancing and percussion, Flamenco flutes, Saxophone and cajons. 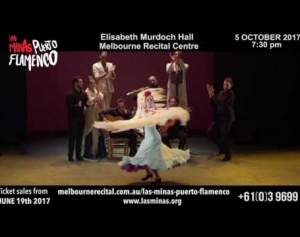 A show full of sensitivity and imagery, journey through the history of Flamenco that has passed through ports, interacting with music from across the world: habaneras, colombianas, rondeñas, vidalitas, milongas and guajiras, which fuse with the Flamenco soleás, tanguillos, alegrías and bulerías. Presented by Las Minas World Wide Tour, S.L.